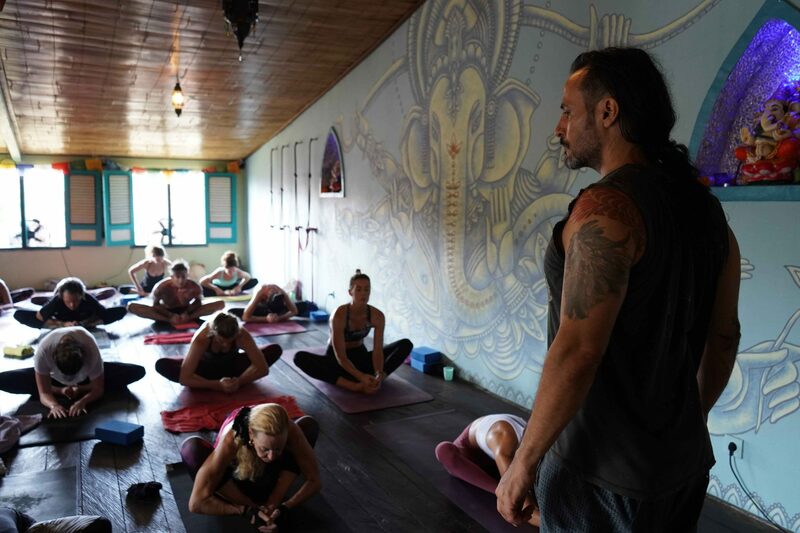 Learning to connect and use Yoga technics in your yoga practice and in life. 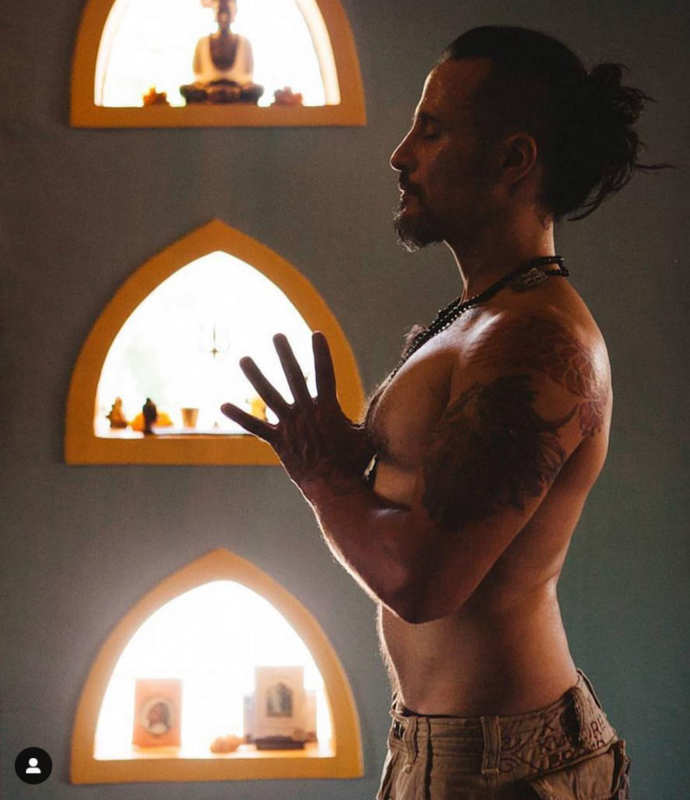 10 am- 11:30 pm Talk questions and “how to” use Yoga in life. .
Sagi Jessie Degon is a very unique and real Yoga teacher who is committed to the traditional Indian Yoga lineage which is passed on from teacher to student – over the past 10 years he has been going to India every year, once or twice and spends time with his teachers there. 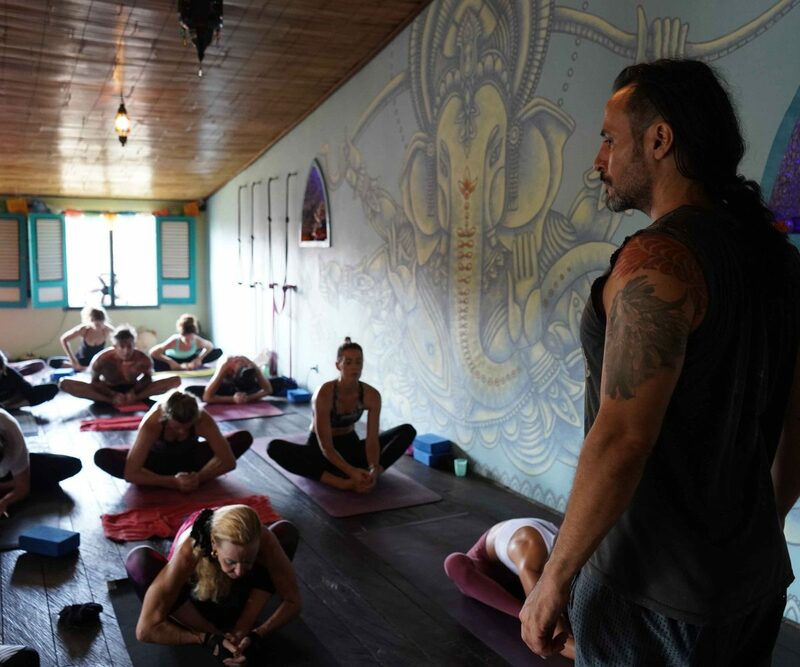 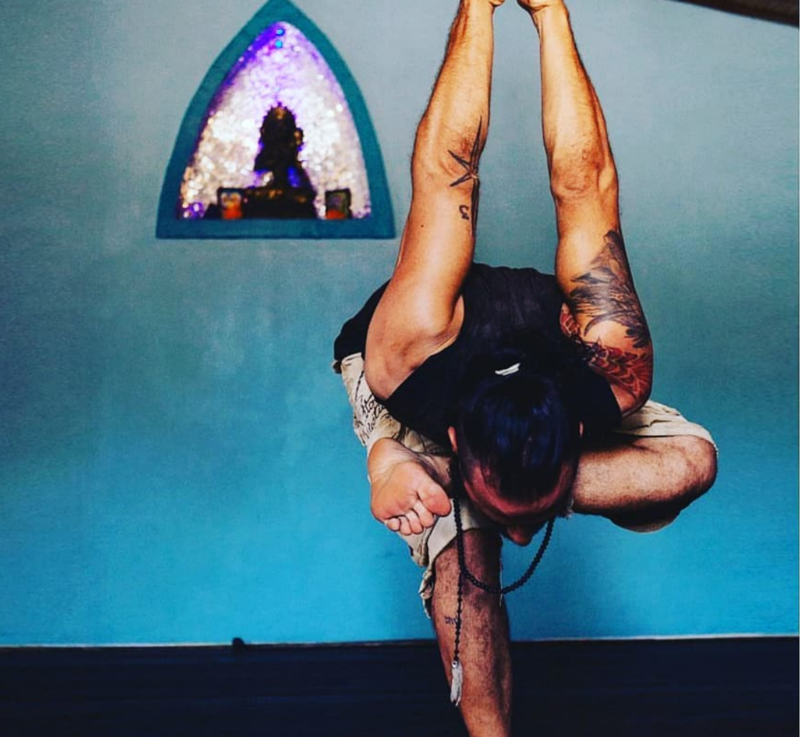 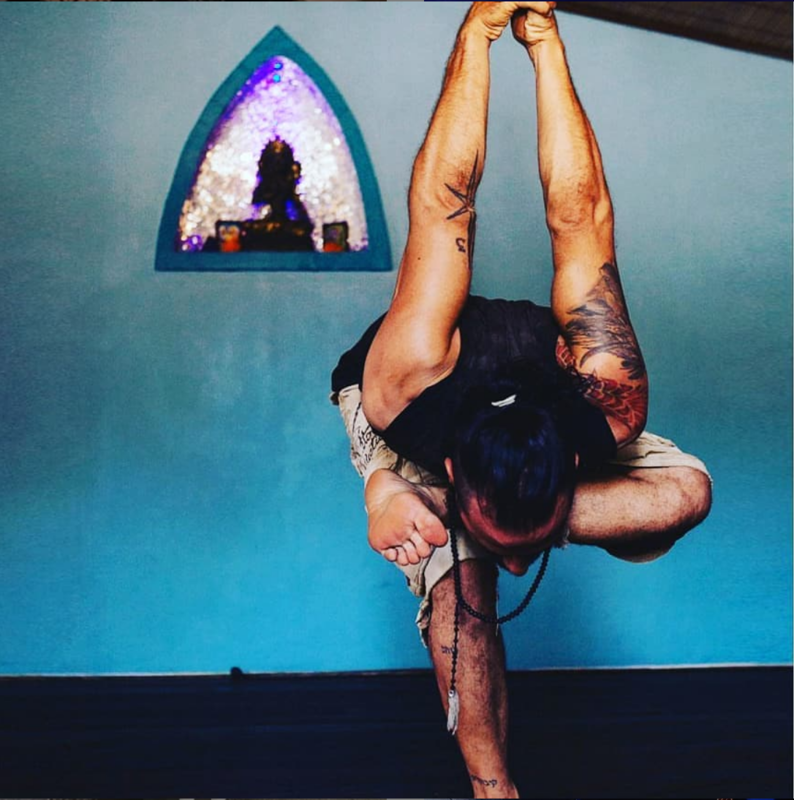 He has opened a Yoga studio in Bali in 2015 and has quickly gained a reputation of one of Bali’s top teachers. 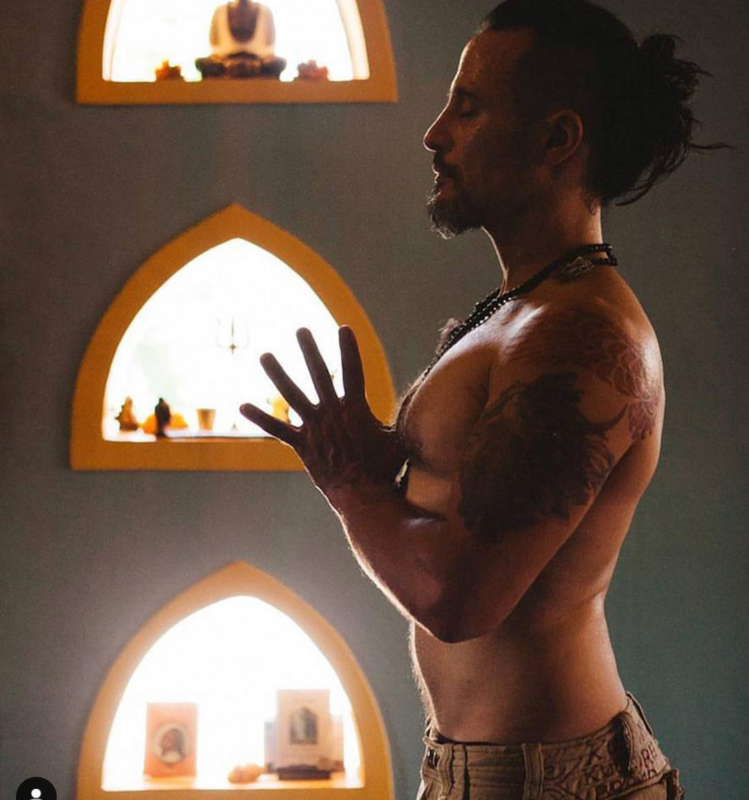 He has people and yoga teachers from around the world coming to Bali to practice with him. 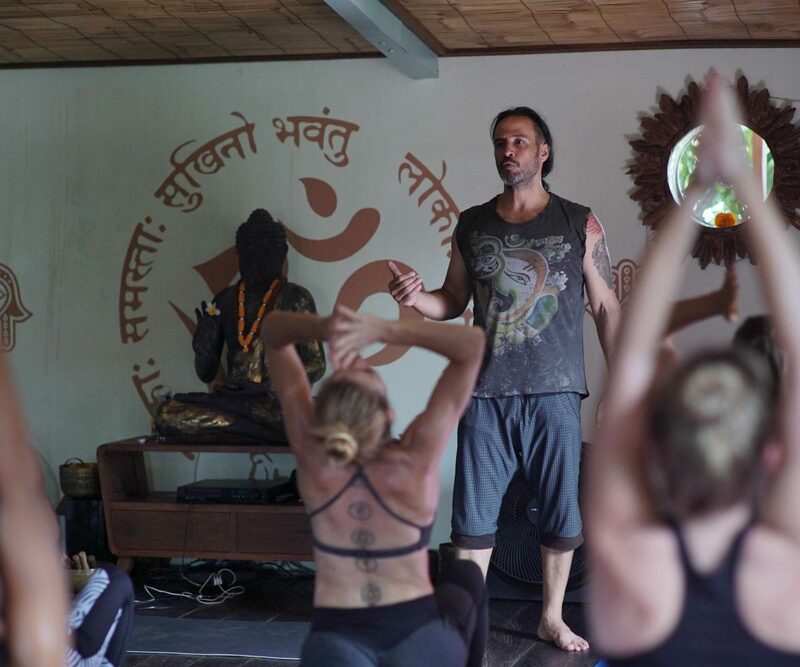 His attitude towards teaching and learning yoga is very straight forwards and practical for anyone who is willing and able to implement in to their lives. 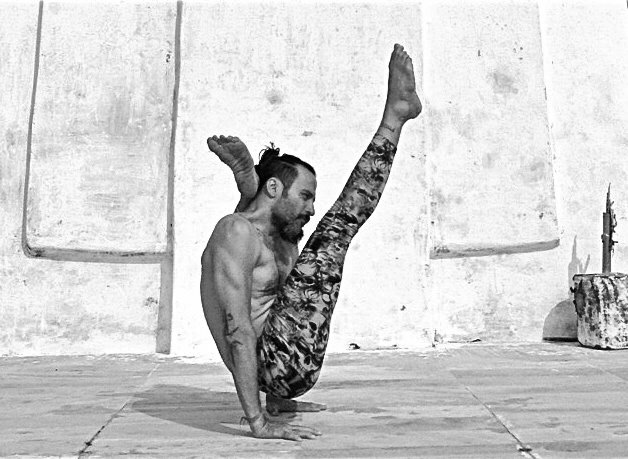 He has a genuine wisdom and understanding of this method and a direct approach for a strong and lasting evolution in ones yoga practice. 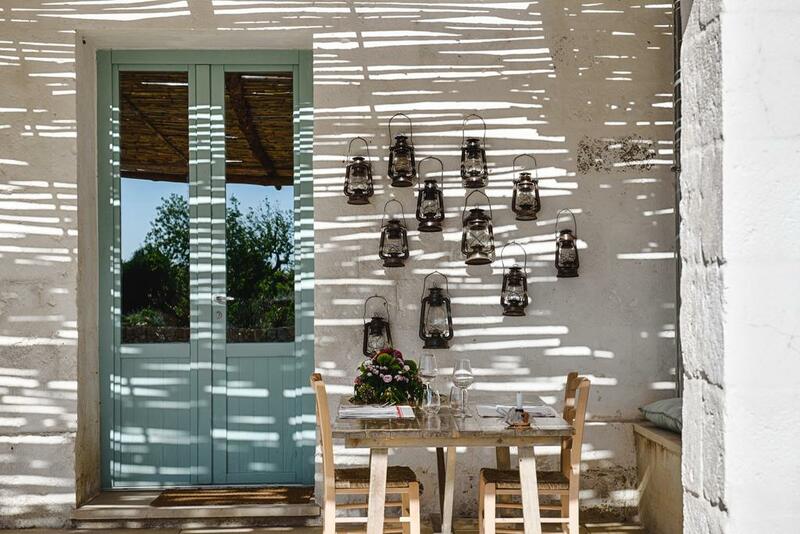 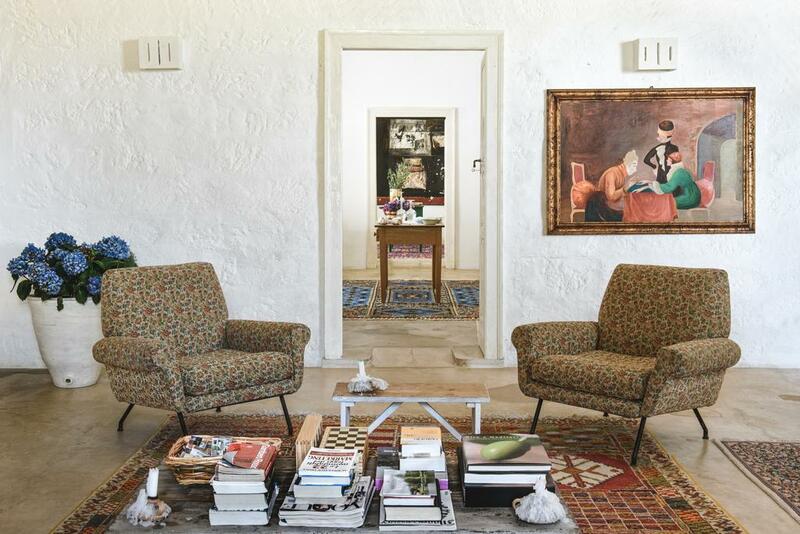 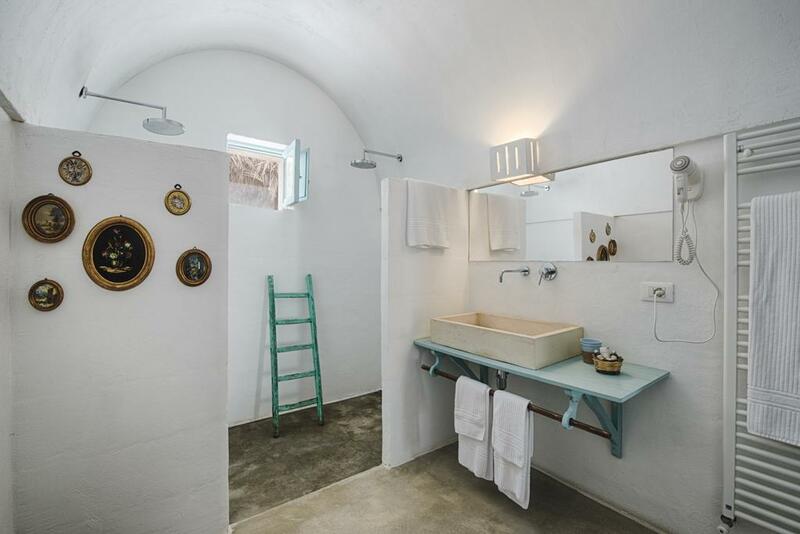 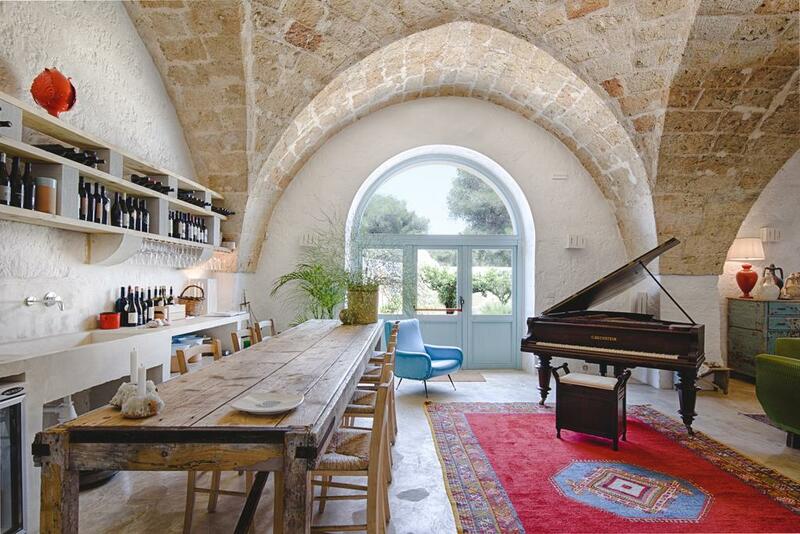 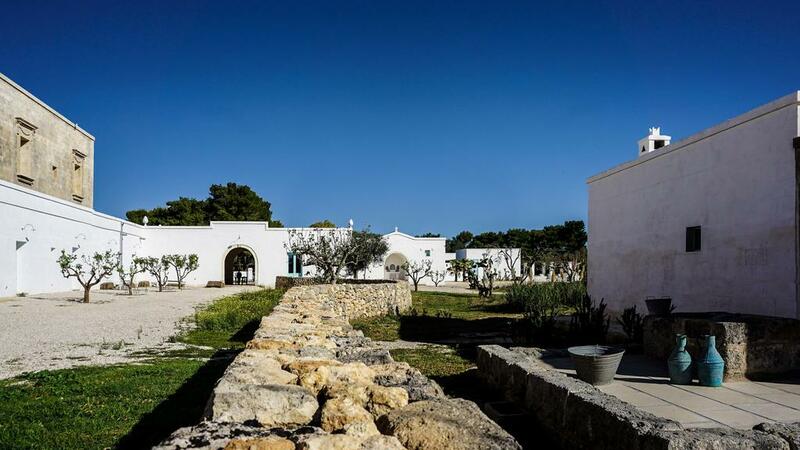 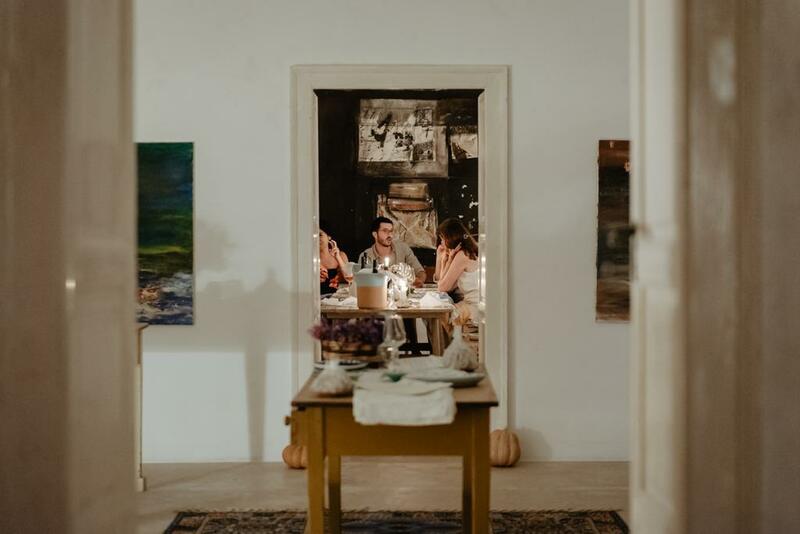 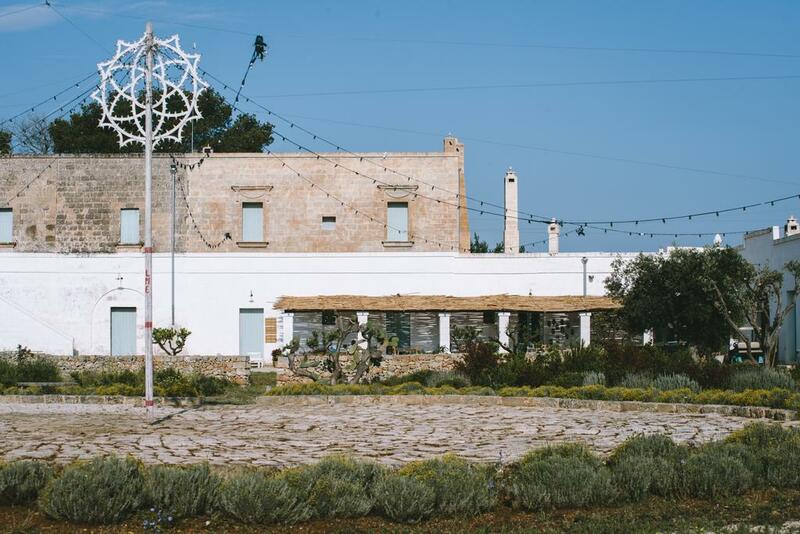 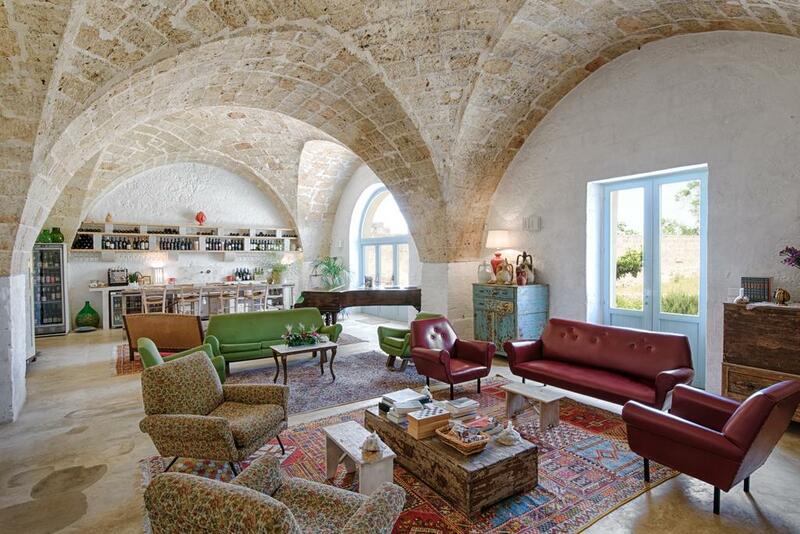 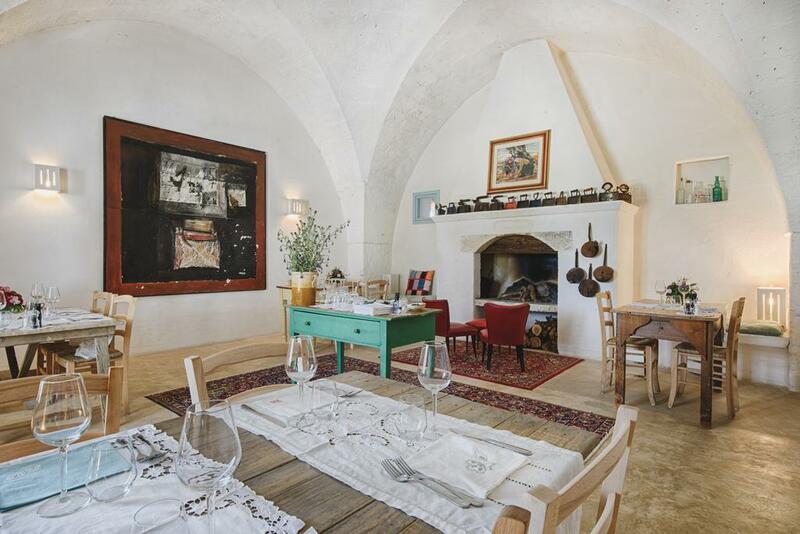 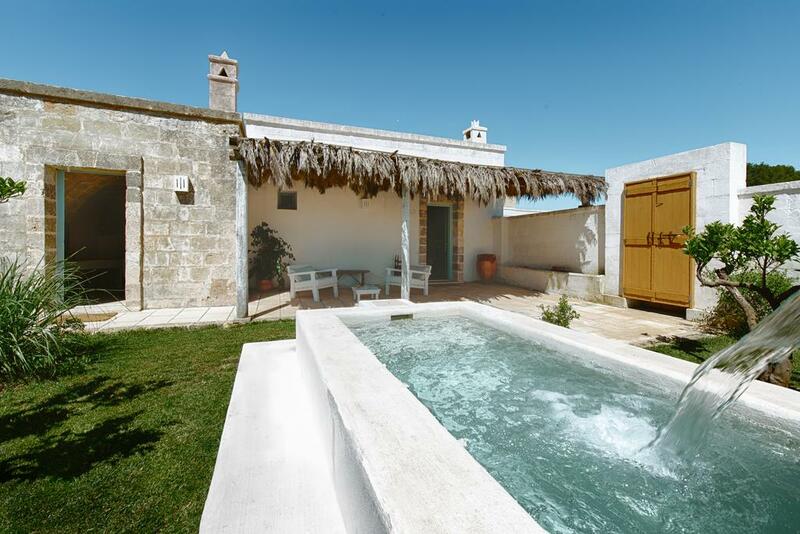 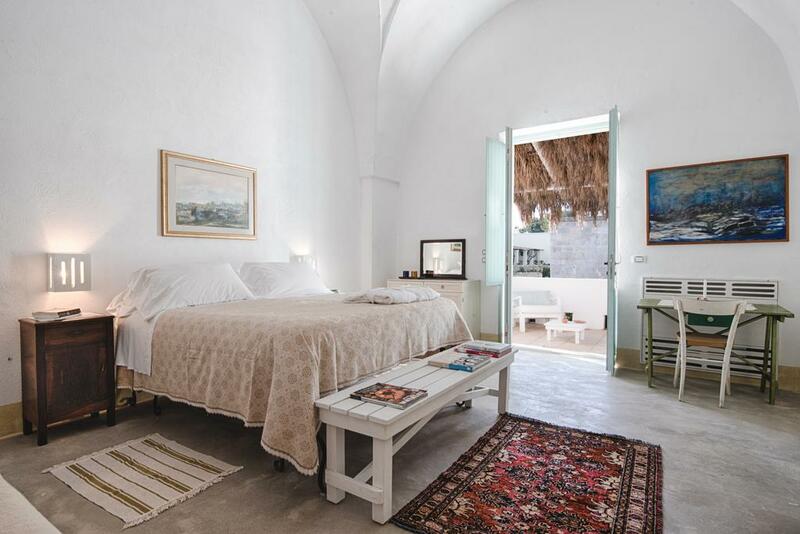 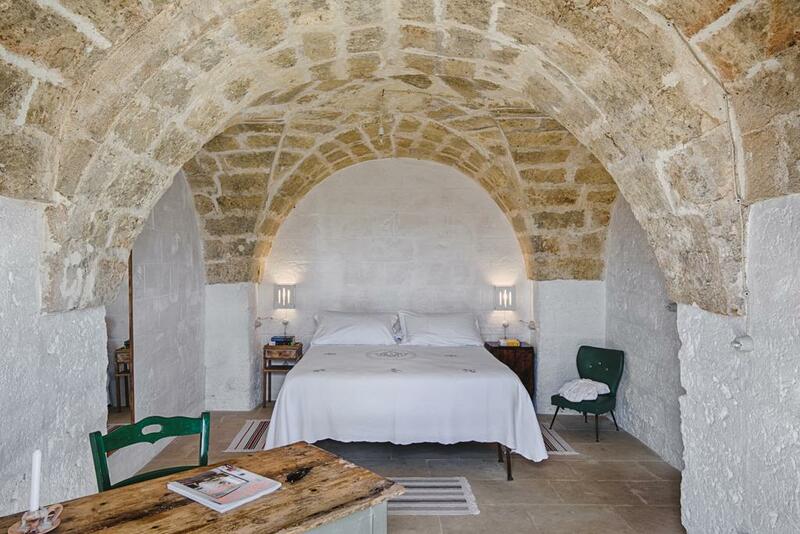 Masseria Palombara is a working farm house from the 16th-Century. 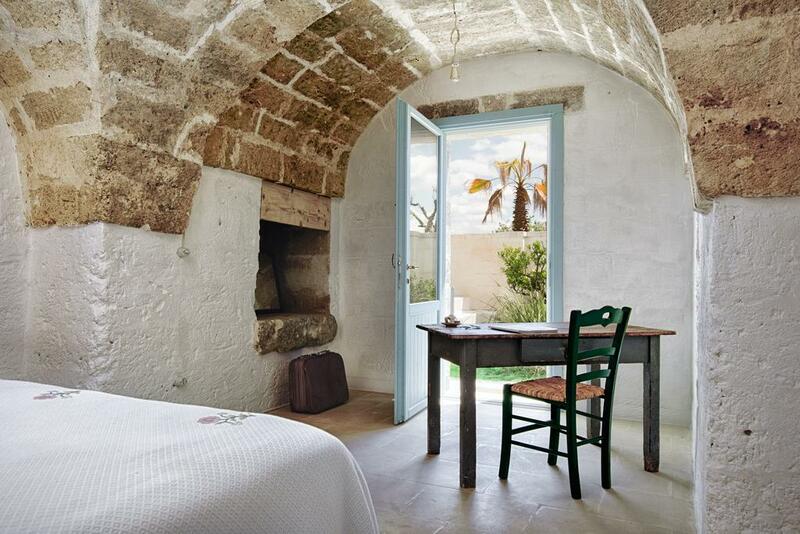 It offers elegant rooms and suites with a patio and garden. 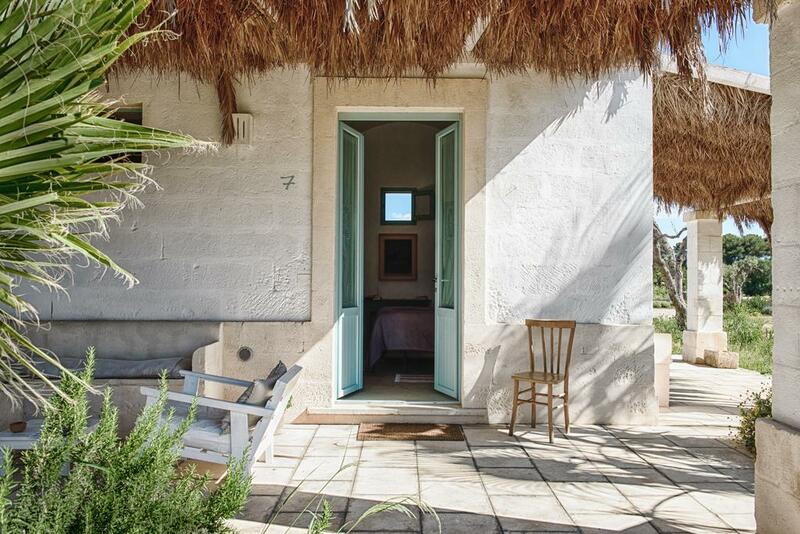 WiFi is free in the entire farm stay. 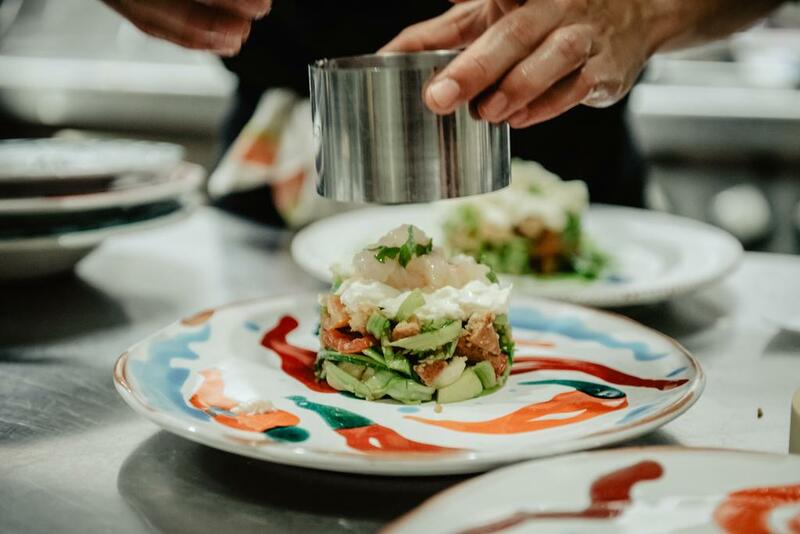 Fruit and jam from the farm, together with home-produced eggs and ricotta cheese feature on the daily continental breakfast, which can be served on your patio on request. 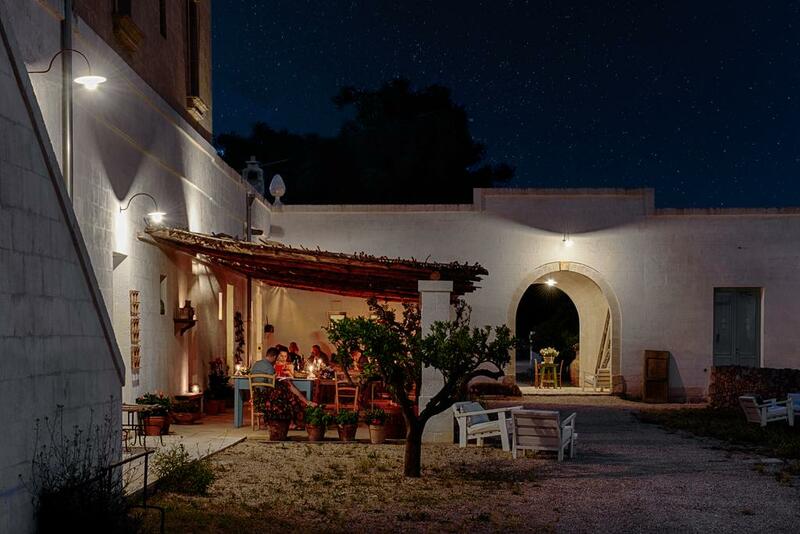 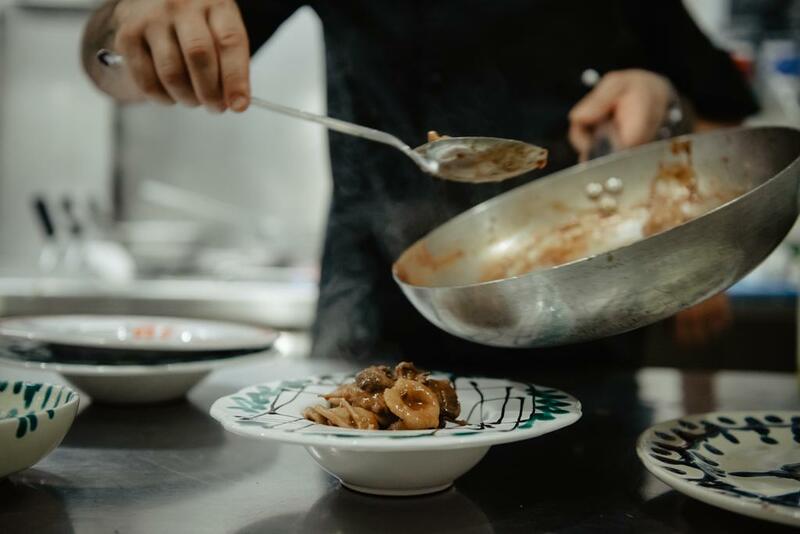 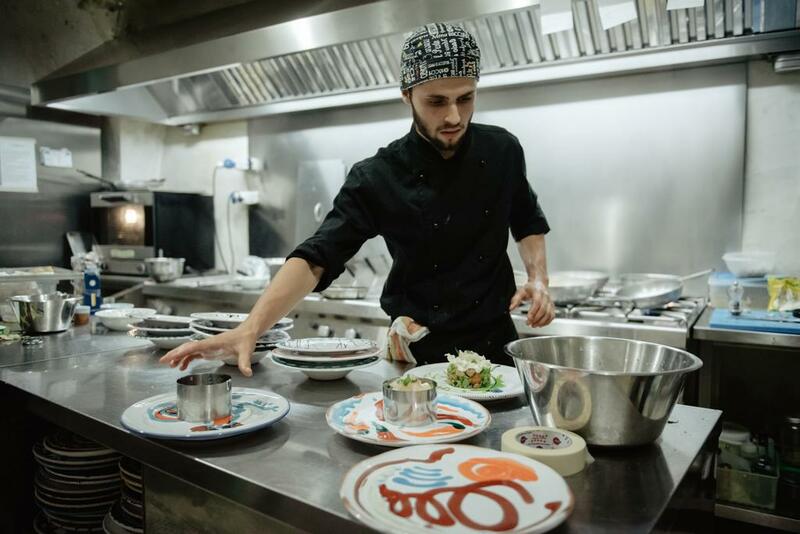 The on site restaurant serves regional dishes made with fruits and vegetables produced on site. 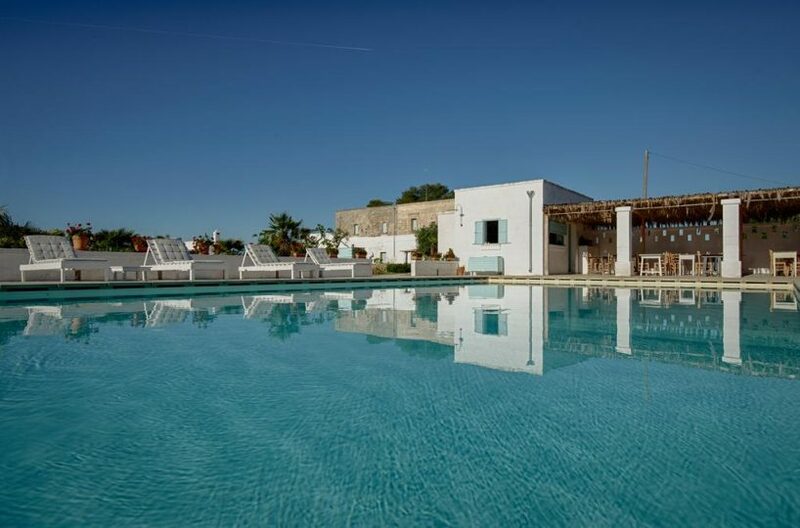 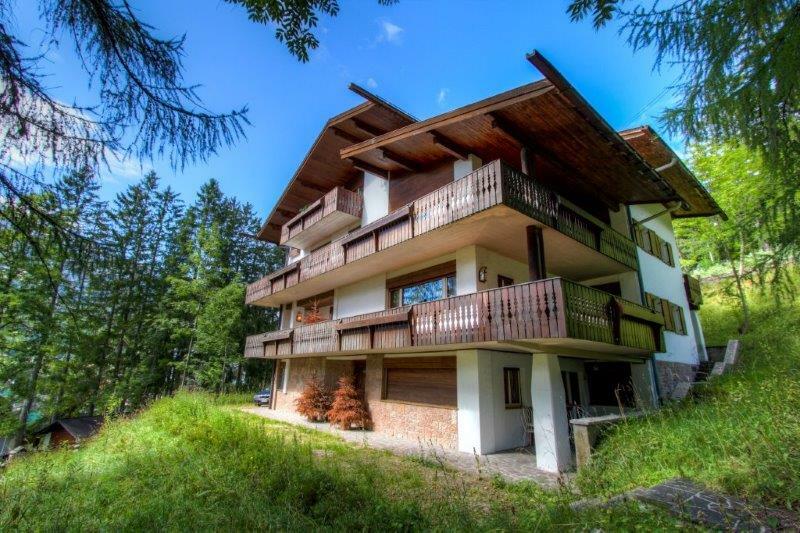 The Palombara also features 2 outdoor pools, a chapel and free bikes to rent. 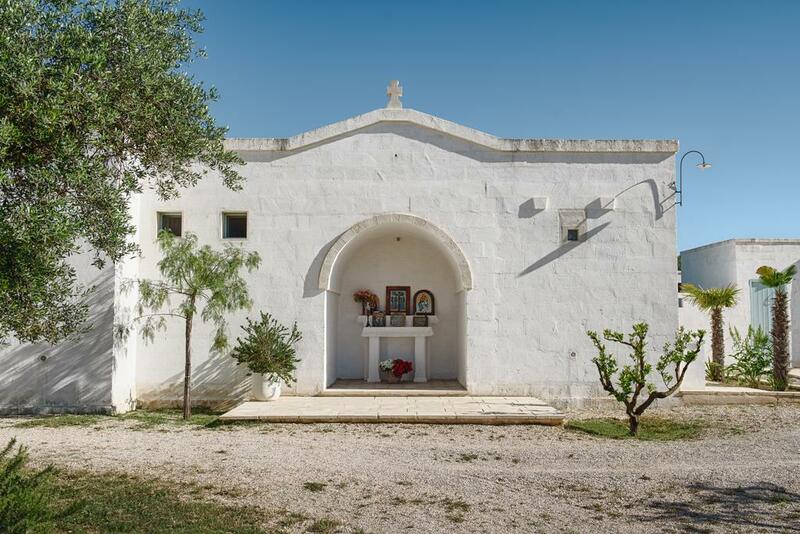 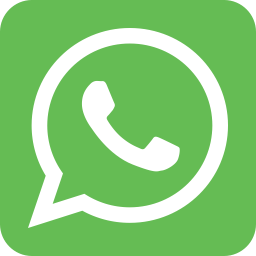 You will find us in the countryside between Oria and Manduria, 20 mi- nutes away from the closer beaches which also happen to be the most beautiful of Salento: San Pietro in Bevagna and Punta Prosciutto, with their fine sand and crystal-clear wa- ters.